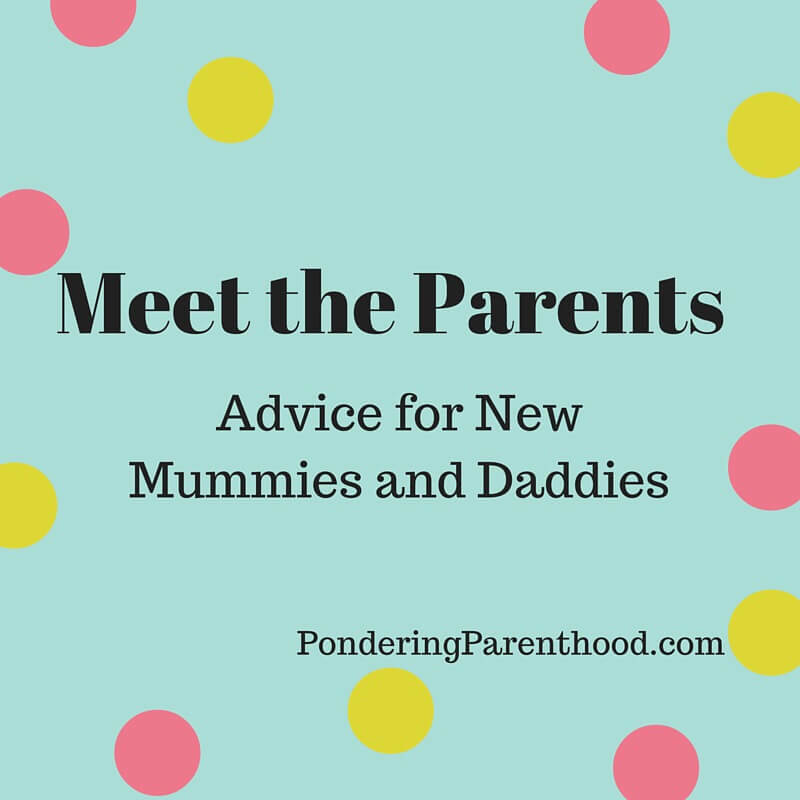 Welcome back to my guest post series on advice for new mums and dads, from those in the know. This week, we’re hearing from Jess, who blogs over at Beauties and the Bibs. Hi, my name is Jess and I am a new mommy to a beautiful little girl called Ava. Before going on maternity leave I was a nursery manager at a nursery for children aged between 2-4 years. My partner Jordan is a great daddy to our little girl and to my surprise was so excited when we found out we were having a girl. He explained that he was really looking forward to having that father daughter relationship. We also have a crazy dog called Kya although she is still classed at a puppy at 18 months old. She has bundles of energy so loves nothing more than playing. She is Ava’s best friend and I just love to watch the bond they have. 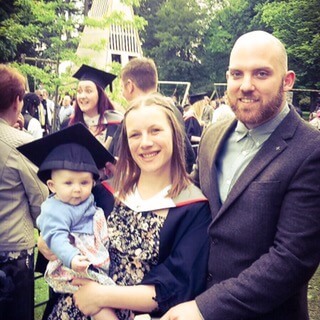 I started my blog whilst on maternity leave as I found it a very lonely place. Blogging has opened me up to a whole load of new friends and has given me another purpose another other than being a mommy, not that I don’t like it. I write about the ups and downs of being a first time parent. I remember reading article after article about what to put in your hospital bag and it was so overwhelming. My friend however did tell me to pack some water wipes and I’m so glad she did. As I had a C-section moving around was really difficult but I was able to freshen up and feel more human after using them. This is a great idea – I packed water wipes but didn’t even think about using them on myself! I had this image that my labour was going to go perfectly. Sadly it didn’t and I had to have a C-section. I would love to let all perspective moms know that it’s not that scary and I recovered fine. You can read some horror stories about C-sections but don’t believe them all. I said to the nurse that I wanted to hold her as soon as she was delivered and they listened to this. So don’t be afraid to say what you want. Every new parent should have a muslin blanket to hand at all times. As you may know newborn babies can projectile vomit without notice. You will come to find that a muslin blanket will become your best friend. Ava loved to be swaddled when she was little and you can do this with them too! Plus they are dead cheap and can be picked up from most places. I have an ever-growing selection of muslins. They are my favourite thing! 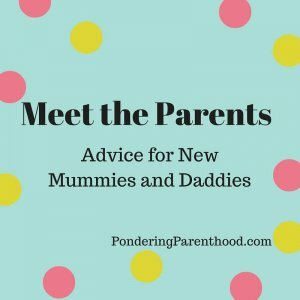 What’s the best /worst piece of advice you were given before your first child was born? I wasn’t really given much advice when I was pregnant as people assumed I knew everything about looking after children, as I have worked in nurseries for many years. However once I had Ava so many people told me to make sure I slept when she did. This is just impossible as all I could think about was all the things I could do whilst she was asleep. Also Ava has never been one for sleeping very long during the day, so by the time I would be fall to sleep she would wake up. My piece of advice for all first time parents is to do things the way you want to do them not how others think you should be doing them. You can be so bombarded by other opinions it can be hard, but you’re the one that has to look after her/him everyday so you as a parent knows what best. Yes! I find it really hard to ignore my mum, especially, when she’s telling me what Little M needs – invariably I realise that I was right, should trust my judgement and ignore her! I kick myself every time! The hardest thing I found about being a new parent was the constant worry about if I was doing it right. Am I feeding her enough, is she sleeping enough or am I doing enough activities with her. I have become to learn that as long as she is happy then I am doing it right. Oh yes, I think this especially applies to feeding int he early days! The best thing I have found about being a new parent is being able to watch this beautiful little girl grow watching her meet all these new milestones it just amazing. Thanks, Jess! You can find Jess over on her blog, Twitter and Facebook.